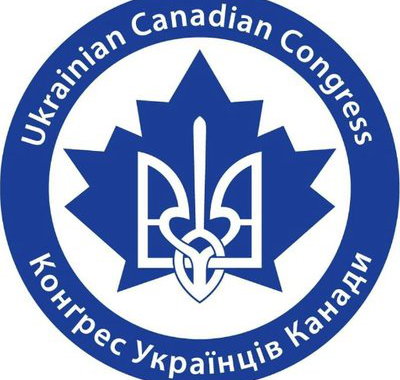 The Ukrainian Canadian Congress is launching the National Holodomor Awareness Week November 19-25, 2018, to commemorate the 85th anniversary of the Holodomor - Famine Genocide of 1932-33. This week was established to create awareness of the genocide, in which millions of Ukrainians were deliberately starved to death, and to honour the memory of the victims. Visit the Ukrainian Canadian Congress' website to learn more about Holodomor commemoration events in Saskatchewan.